How do you improve an event that typically sells out? That’s the challenge organizers of Lake Oswego’s fourth annual Wine Walk were faced with when planning this year’s tasting set for Saturday, October 1, from 3:00 p.m. to 6:00 p.m. The answer? Give the people more of what they want. That means that wine walkers will get 12 tastings for their $40 admission fee, an increase from 8 in years past. Here’s what else you’ll find. Wide selection of wines to choose from. This is a great opportunity to venture out from the regional favorites you might always gravitate towards. Wizer’s Fine Wines is making sure that wines from around the world will be represented. 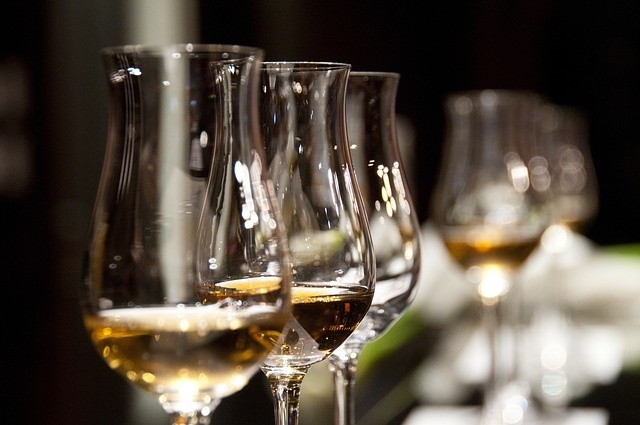 After you check in at the Lake Oswego Chamber of Commerce, (459 Third Street, beginning at 1:30 p.m.) you’ll receive a map listing what venues are featuring which wines so you can plan your strategy. An opportunity to get to know downtown Lake Oswego businesses. A variety of wines isn’t the only thing you’ll discover with Wine Walk LO. You’ll also discover a wide range of local businesses ranging from Dyke Vandenburgh Jewelers and Julie’s Travel Desk to Glassy Baby and Wishbone Home and Design. A chance to get cultured. Besides sipping fine wine, you can listen to music and view artwork—that’s a lot of culture to absorb in one afternoon! Goodies to eat. Each shop will not only be greeting you with wine to try but food to eat as well. Meet up with neighbors and friends. Organizers are shooting for 500 participants so the Wine Walk LO promises to be a very social and very happy hour(s). Wine Walk is just one reason to love Lake Oswego. Be sure to subscribe to my blog to discover more. Click the “Sign me up” button in the top right hand column. This entry was posted in Things to Do in Lake Oswego and tagged Lake Oswego Oregon, Lake Oswego Wine Walk, Wine Walk LO. Bookmark the permalink.